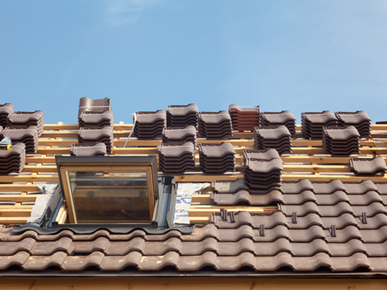 Top quality professional roof restoration is essential for many reasons. 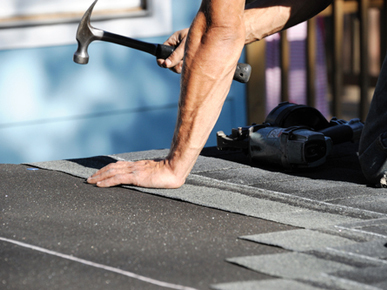 A roof restoration will restore the quality of your roof, prolong its life, and save you the hassle and expense of a complete roof replacement. 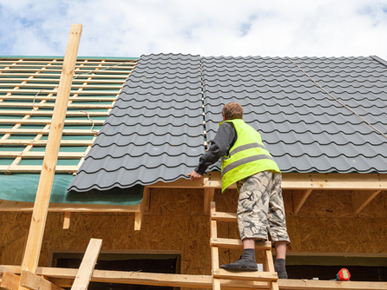 Your roof constitutes a large portion of your building’s exterior. It is vitally important for the protection of everyone in the building, as well as all aspects of your business such as your equipment and products. 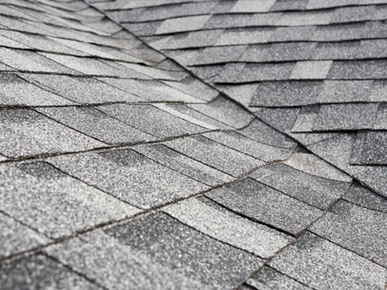 At B and J Roofing Driveway Services, we offer a comprehensive range of professional roof restoration services. 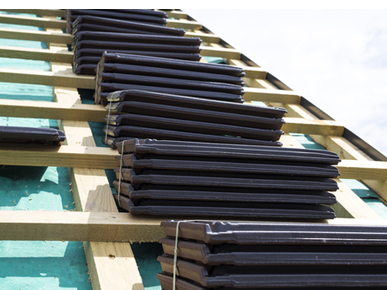 For All Your Roofing Needs. 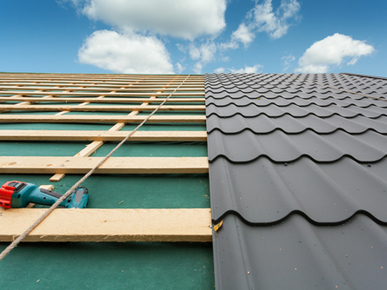 Roof Restoration & Repairs, Guttering & Colorbond Roofs. All Work Guaranteed. Fully Insured and Licensed. 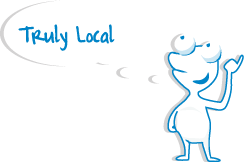 FREE QUOTE!